Quantity 1-4 : $44.95 per mat. Quantity 5+ : $42.95 per mat. 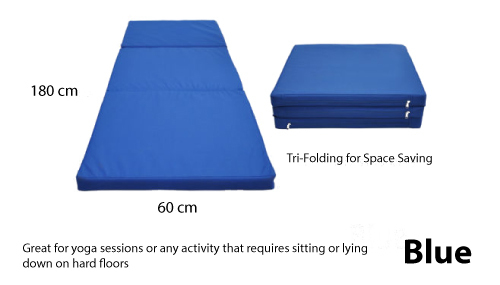 Our Folding Exercise Floor Mat are great for dance, yoga, gymnastics training, and pilates. These foldable gymnastics mats are a great addition to anyones training regime. Gymnastics is a fun activity which you will love to practice at home. 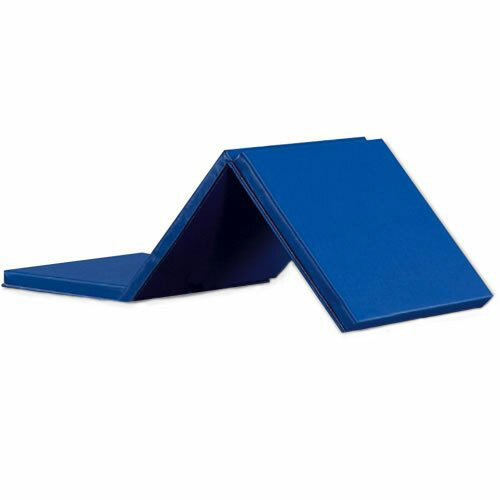 Using this foldable gymnastic mats will help you minimise injury and better define your training area. 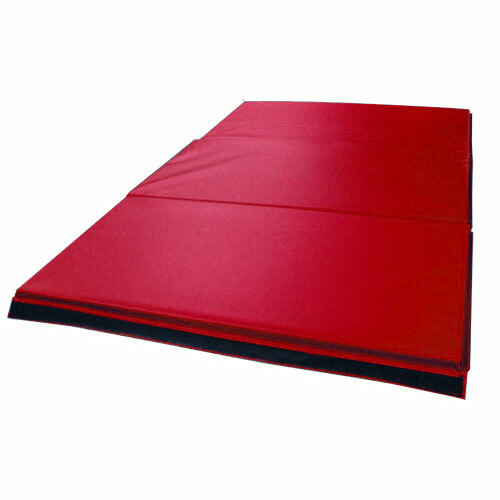 Our foldable gymnastics mats are available in a number of colour options. They are compact and easy to store. Your can use more mats for a larger training area. Our 3-Fold Gymnastics Mats are made from durable Oxford 600D Fabric which is mild waterproof but enough for sweat when used for exercising. We offer delivery for our gymnastics mats Australia-Wide. Feel free to browse our website and let us know if you require any assistance with your mats purchase.